For the first time ever, we are going to the Sun. 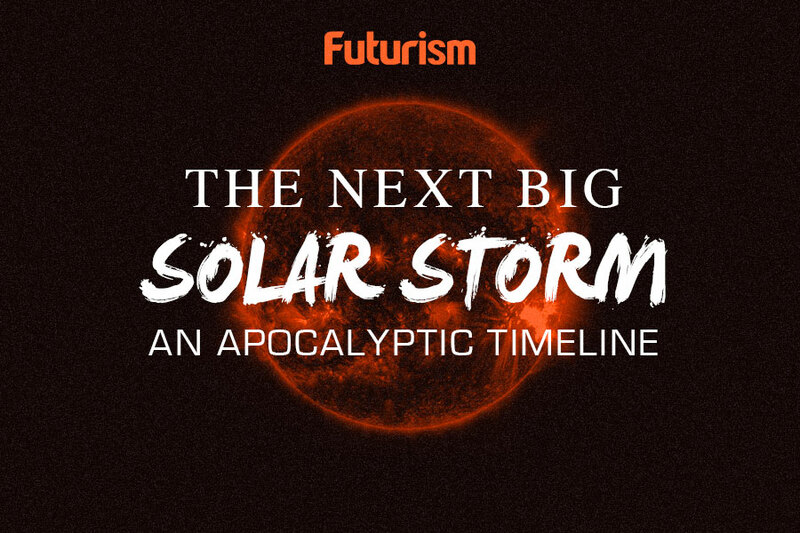 As NASA readies itself for its historic mission to the Sun set sometime between July and August 2018, the space agency made an announcement today that highlights the importance of this mission. 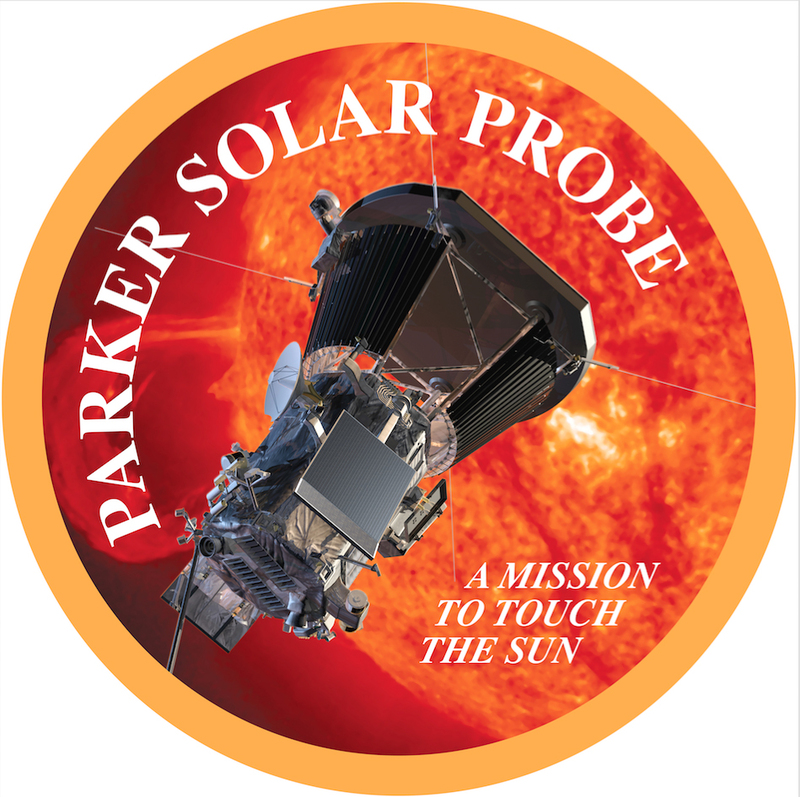 The Solar Probe Plus has now been renamed the Parker Solar Probe, after astrophysicist Eugene Parker who discovered the phenomenon that this first-ever mission to a star will be investigating. Usually, NASA missions are renamed only after launch and certification, the agency noted. However, NASA decided not to follow the usual naming procedures to highlight the importance of Parker’s work and his contributions to heliophysics and space science, as well as how the planned mission ties in with his research. The Parker Solar Probe will examine a phenomenon known as a solar wind, which Parker first pointed out in 1958. High speed matter and magnetism, Parker theorized, constantly come out of the Sun and affect the planets and space around it. Getting close enough to the Sun is crucial, and the Parker Solar Probe is equipped with technology that would allow it to do so. “It’s a spacecraft loaded with technological breakthroughs that will solve many of the largest mysteries about our star, including finding out why the sun’s corona is so much hotter than its surface,” explained Nicola Fox, the probe’s project scientist, in the announcement.